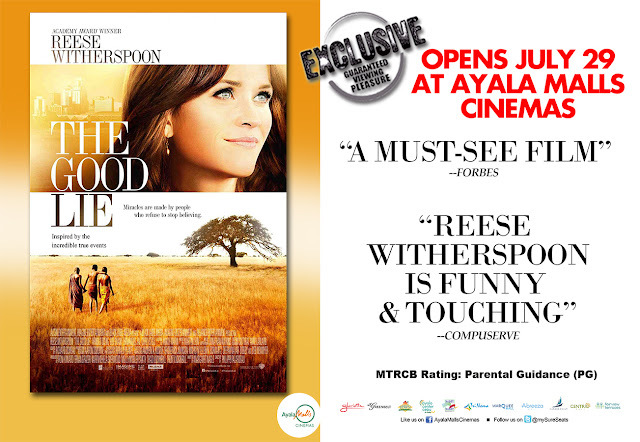 Home / MOVIE REVIEWS / Movie Review: “The Good Lie” a Touching and Inspiring Film about Life. Movie Review: “The Good Lie” a Touching and Inspiring Film about Life. There is a certain charm whenever you watch something that is based on true events. 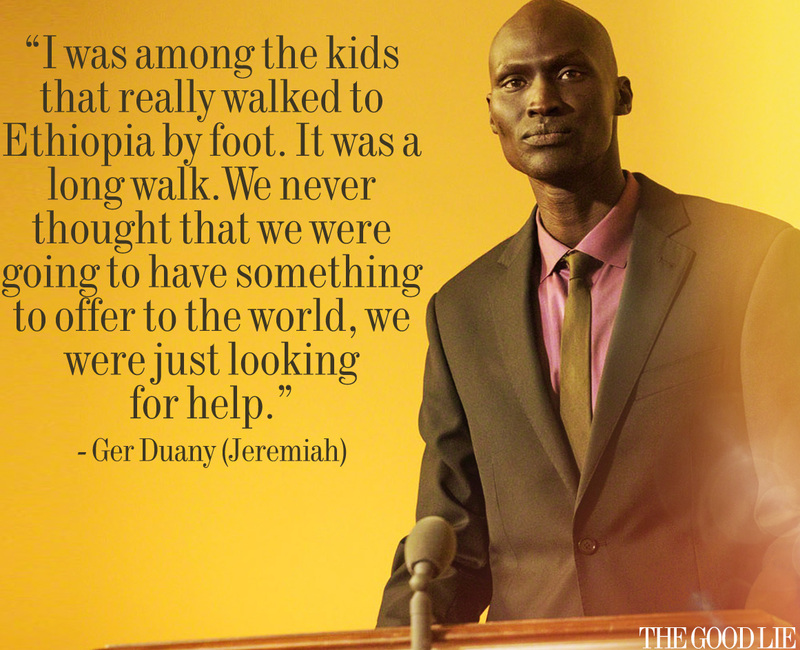 "The Good Lie" is a film that is inspired by incredible events from a not so distant past. It deals with the hardships of war-refugees and the piece of their soul being ripped-apart by leaving their home and family. The film gives you a time to contemplate on how lucky you are spending your life for the past two decades. The film dramatically introduced the unparalleled hardships orphans of civil wars in Africa have to go through to survive. It has given us a perspective on how the simple things like drinking water and clean clothes are scarce in some parts of the world and we should be thankful that we have all these under one roof. The interplay of humor and heart clenching scenes in perfect timing makes "The Good Lie" one of the most memorable films we saw this year. "The Good Lie" is an eye opener for everyone that would have a chance to watch it. Something that is perfect to see with your family. It could be used as a medium to explain how life is not always fair even to good people. It also deals with the strong bond of love that a family holds. Family is not just a simple connection by blood, it transcends time and distance.